Do you create, own, sell, or license content that you care about controlling, whether writing books or blogs, making fine art, or creating digital works in the cloud? Are you considering signing with a publisher? 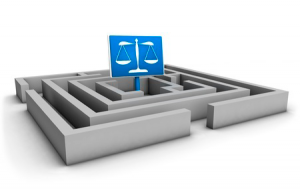 Do you know how to legally incorporate works belonging to others into your own work? Have you been served with a DMCA “take down” notice or other claim of copyright infringement? Myth #1: If someone hires me to create a (website, piece of art, book, song, other), they own the copyright in it. Reality Check: Not unless you signed a written assignment of your rights. Unlike employees, with no written documentation stating otherwise, independent contractors own the copyright in what they create for someone else, no matter how much the hiring party paid. Myth #2: If it’s online and the website says nothing about copyright, I can copy and use it without having to license it. Myth #3: If I’m not making any money from using someone else’s work or trademark, it’s OK to use it. Myth #4: If I make minor changes to a work protected by copyright, or just use a small portion of it, I’m not infringing the copyright, especially if I credit the original author. Reality Check: Making changes to an existing work may constitute creating a “derivative” of that work, which is an infringement of the copyright owner’s rights. There is no minimum quantitative requirement for infringement. Furthermore, citing the author does not relieve you of being liable for infringement. Although plagiarism often occurs together with copyright infringement, it is an issue of ethical behavior, not a legal issue. Myth #5: Purchasing a copy of a book, video, or other work I want to use gives me all the rights or permissions I need to copy it, post it on my website, or otherwise use it (so long as I don’t charge money for others to use it). Myth #6: If I take photos or videos in public places or at public events, I can use them for anything I want to. Reality Check: Although you generally have the right to take photos or video in places open to the public — but not necessarily all public “events” — how you use those materials may be subject to various laws, including right of publicity. Myth #7: I can “copyright” my work by mailing it to myself and putting the postmarked package somewhere safe. This used to be referred to as “the poor man’s copyright.” But that was back when obtaining copyright protection required following certain formalities, such as registering your copyright with the U.S. Copyright Office. Under current copyright law, a work (that meets very minimal requirements) is protected by copyright automatically at the moment it is created. Registering the copyright provides more enforcement rights in case of infringement but is not required. So the “poor man’s copyright” today is an old wives’ tale to which there are no apparent benefits. Myth #8: I’m just an individual, not a big company. No one’s going to care if I infringe their copyright so long as I don’t make money from doing it. Besides, I don’t have much money, so no one’s going to try to sue me. Unfortunately, it’s not that simple. 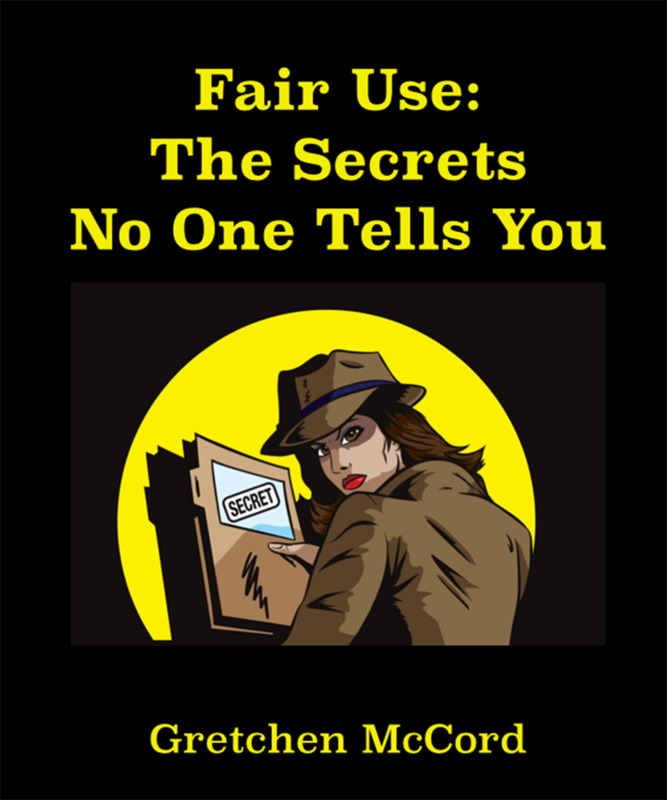 There are any number of reasons a copyright owner — whether a large corporate entity like a major publisher or movie studio, or an individual author — might want to stop your infringing use of their work. For example, in the first decade of this century, the Recording Industry Association of America filed what some have reported as over 25,000 copyright infringement lawsuits against individuals over the illegal online sharing of music. It is more likely that you would receive a cease-and-desist letter from an upset copyright owner than a lawsuit, but even responding to that and/or settling a claim can involve expenditures of time, money, and stress. Gretchen came to me highly recommended, but I never expected that she would be as great as she is! My project is complicated, with copyright, trademark, Internet law, and contract issues galore. 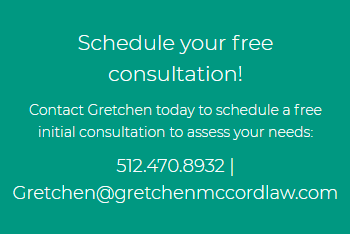 Gretchen works collaboratively with me to flesh out and discuss issues and to identify potential future issues, so that we ensure best outcomes, all while working strategically to minimize my legal fees. She responds quickly and meaningfully to all communications, which, in my experience, is unusual and refreshing. To top it off, she is upbeat, always positive, and full of energy!